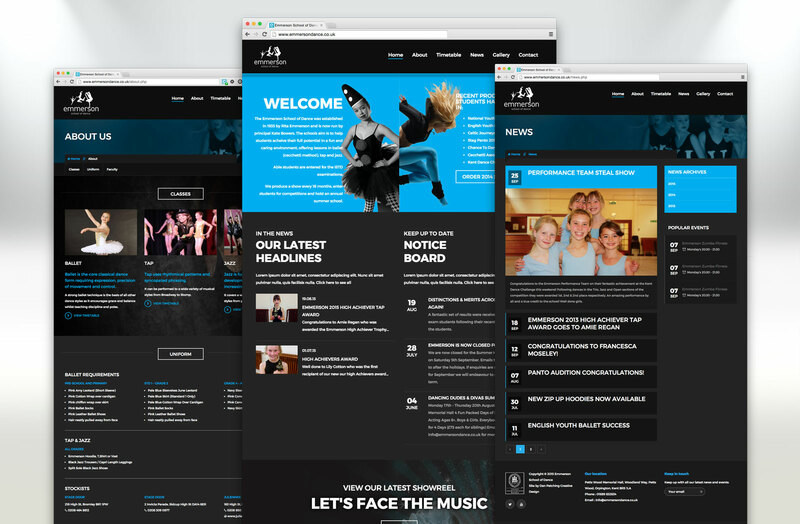 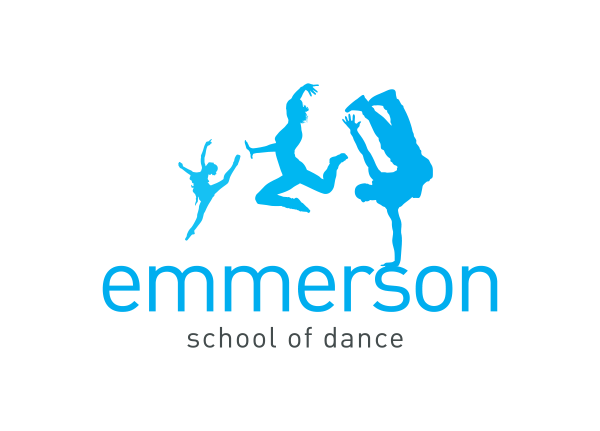 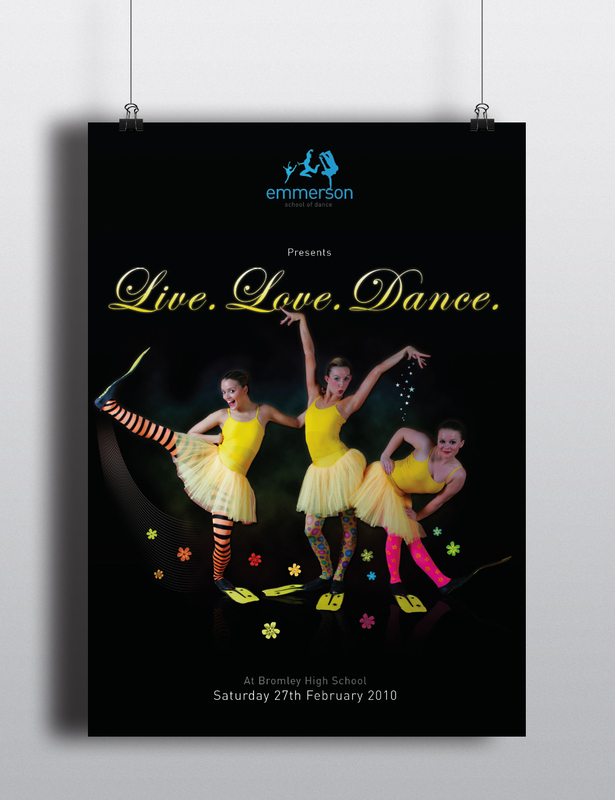 The Emmerson School of Dance was established in 1935 by Rita Emmerson and is now run by principal Kate Bowers. 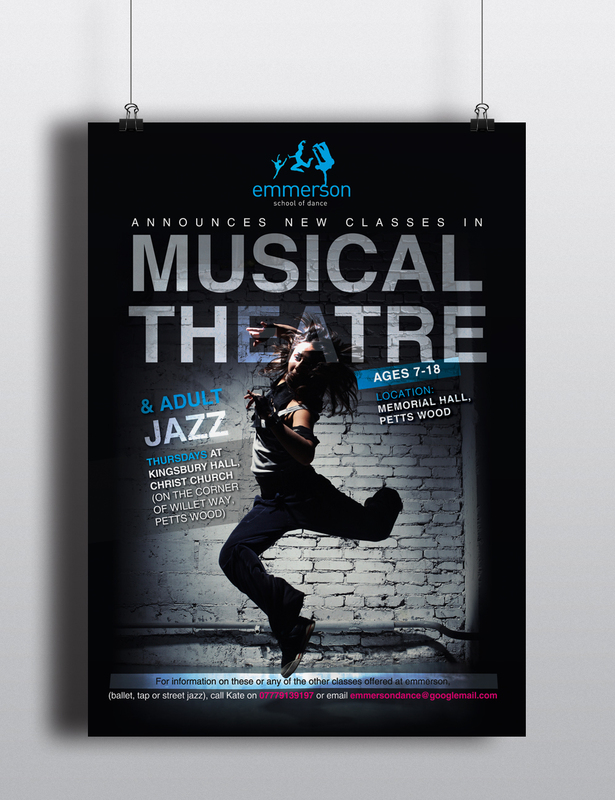 When Kate took over the school she wanted to reposition the school as a modern, fun and caring environment to learn dance in. 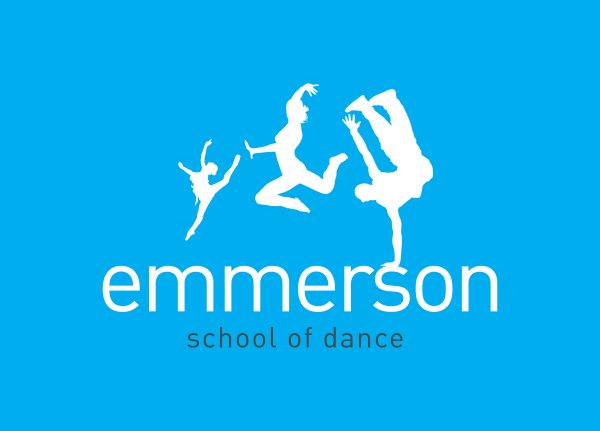 A silouette style logo was designed depicting different dance styles taught. 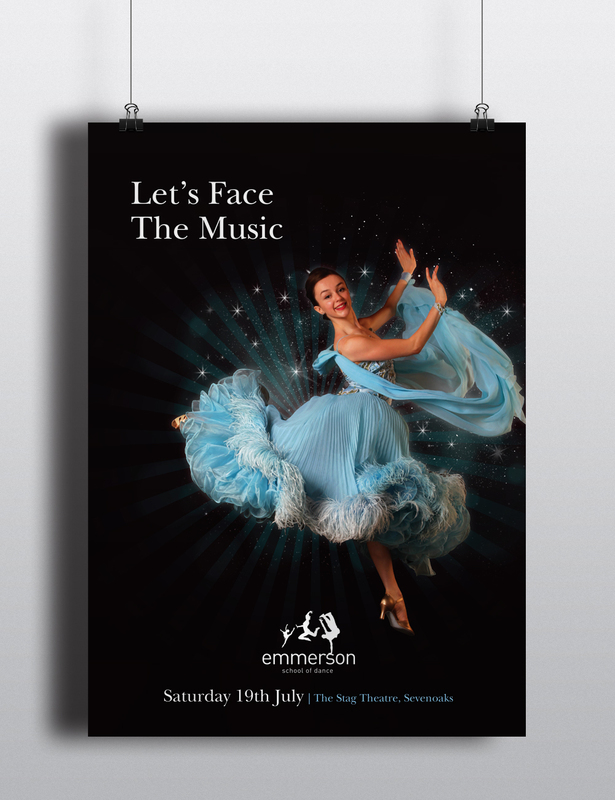 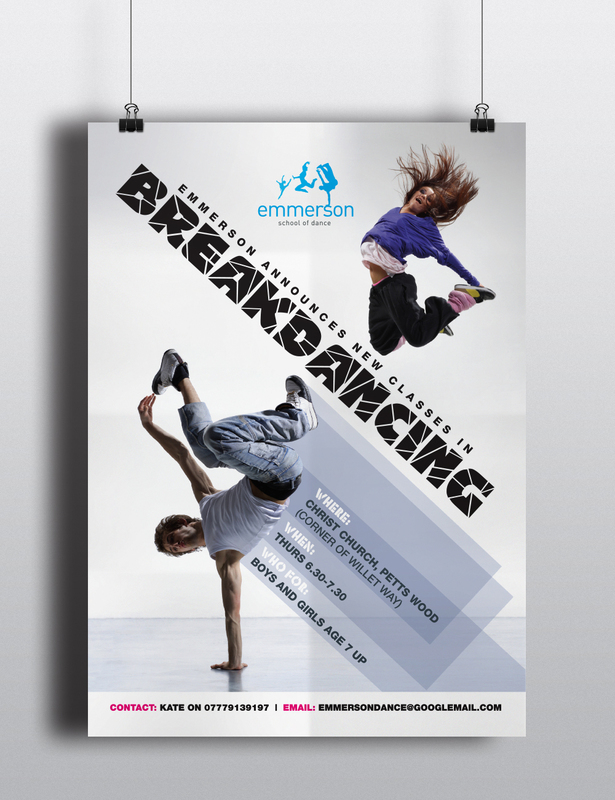 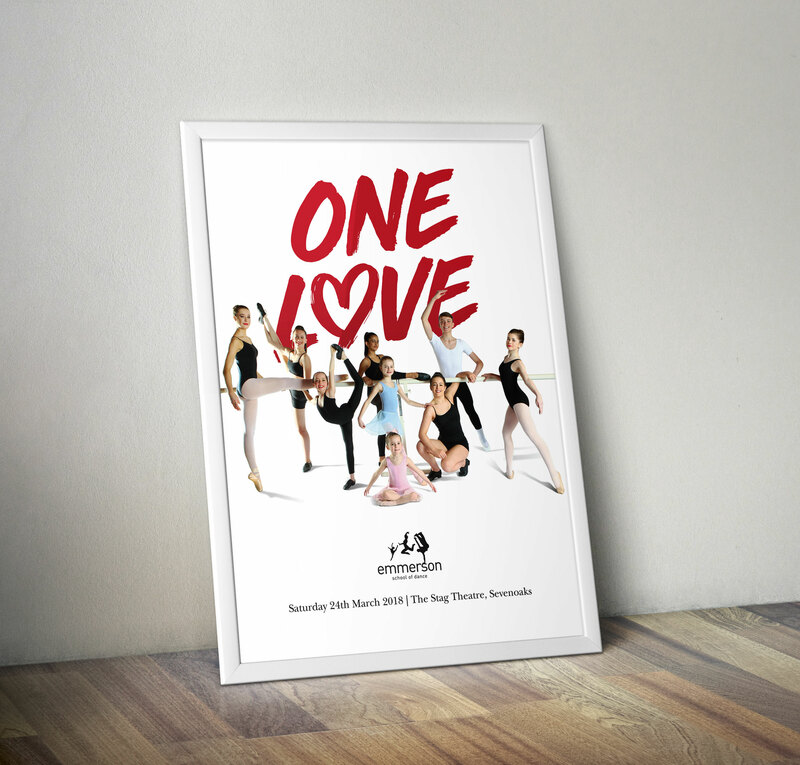 Various flyers, posters and programmes for the annual show have been part of the ongoing production with Emmerson. 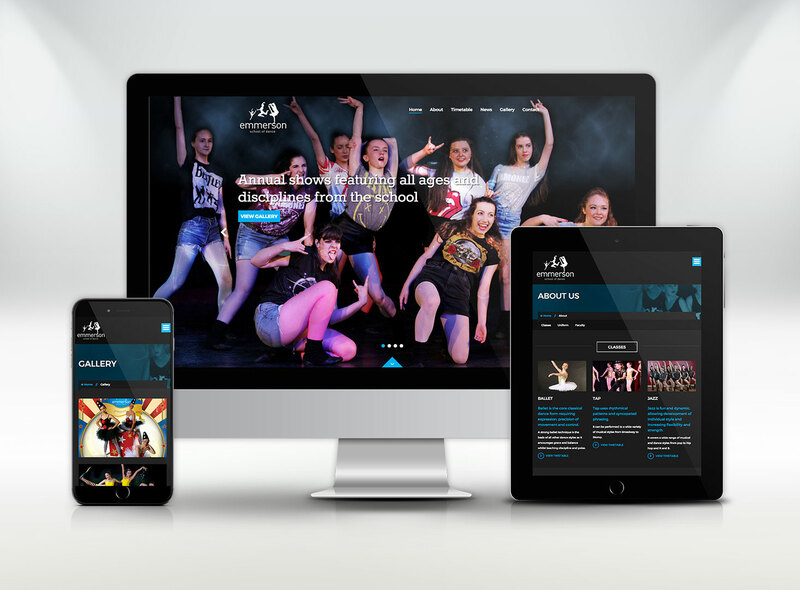 Version two of the website has recently been launched aswell featuring responsive design, video footage and image galleries, with all content running off our content management system.